Show your holiday spirit with our stunning Christmas jewelry collection! 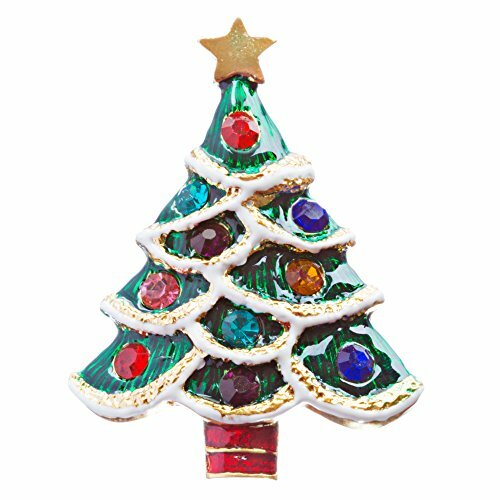 Each jewelry sparkles with dazzling crystals and features a colorful, holiday-themed charm. This is perfect jewelry to show off your Christmas spirit! If you have any questions about this product by Accessoriesforever, contact us by completing and submitting the form below. If you are looking for a specif part number, please include it with your message.